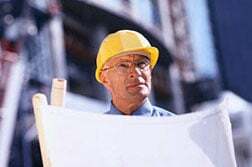 Our fully-written Construction Quality Assurance Manuals range in size from 30 pages to over 200 and are available for general contractors, specialty subcontractors, and professional services companies. We'll assemble a manual based on your contract specifications and personalize it with your company, project, and scopes of work information. See template personalization for more information.